We are a wedding videographer couple living in Ibiza. In 2019 we film destination weddings & elopements in Ibiza (Spain), France & Italy. 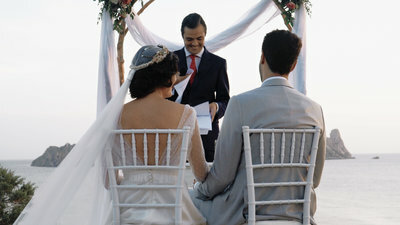 Our aim is to make happy, heartwarming cinematic wedding films. "Our video is incredible- its such a special way to remember our wedding day." Whether you're planning a big family gathering or a private elopement we'd love to capture your story. Contact us for package and availability info and we'll get back to you soon! 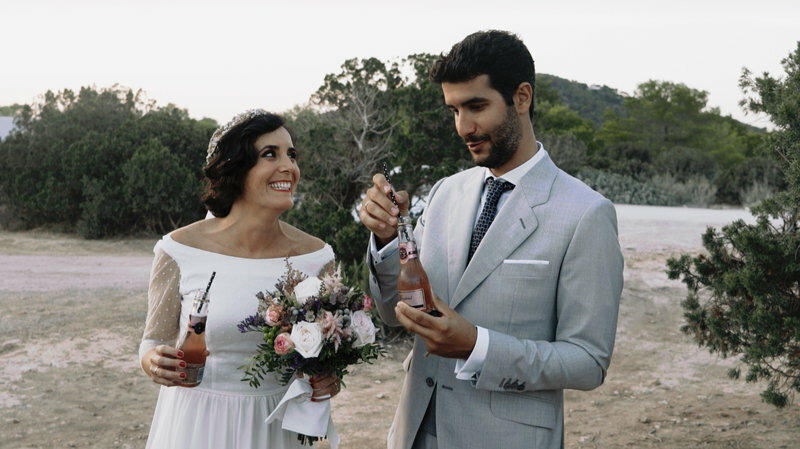 Thank you for visting Tanit Wedding Films! We are a wedding filmmaker couple living on Ibiza. 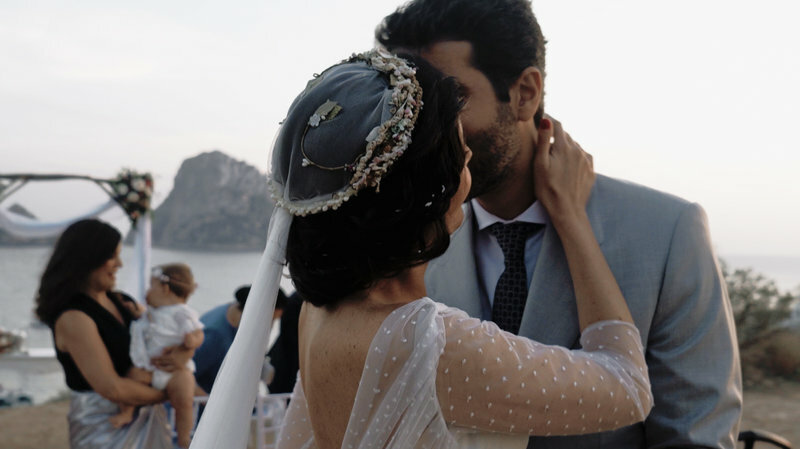 Capturing love stories on this incredible island is living our dream. Our talent is to be storytellers. To collect all the pieces of the puzzle and turn them into lasting memories.